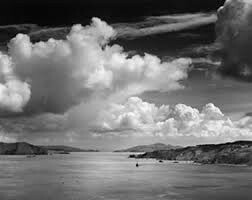 Born February 20, 1902 in the Western Addition of San Francisco, California. His parents were Charles Hitchcock Adams and Olive Bray Adams. His Family came to California from New England. Died April 22, 1984 at the age of 82. Ansel Adams was a hyperactive and sickly child with few friends. He was dismissed from several schools for bad behavior. He was educated by private tutors and members of his family at the age of 12. Ansel loved nature. During his childhood he would love long walks in nature. For 12 years piano was Ansel's profession. He was going to pursue a musical career. In the end Ansel gave up piano for photography. The Sierra Club was vital to Adam's success as a photographer. His first published photographs appeared in the clubs 1922 Bulletin. Many people would look at them everyday. 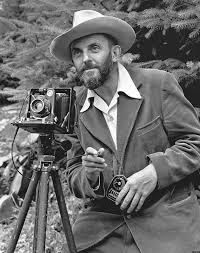 He began projects of taking pictures in the Sierra in Nevada. 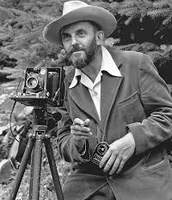 Ansel Adams loved taking photos of Yosemite National Park. 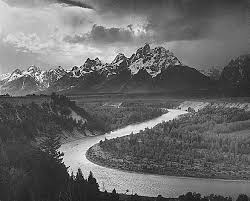 Famous for his Black-and-white landscape photographs of the American West. He loved taking photos of Yosemite National Park. He developed the Zone System with Fred Archer. 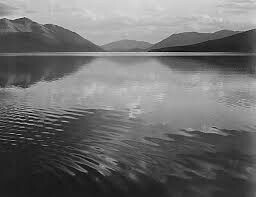 His signature Black and white photographs inspire an appreciation for natural beauty and a strong conservation ethic. 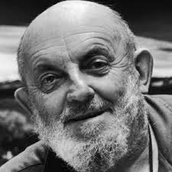 Ansel Adams received many awards for his photographs. 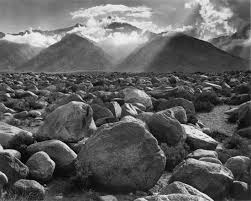 I chose Ansel Adams because I love taking Landscape photos. 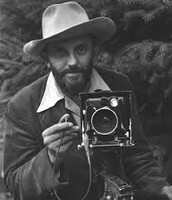 Adams interested me because of how his photos capture the American West and how they show emotion. His childhood also interested me. He used to play the piano and wanted to pursue a musical career, but decided to transition into photography. This interested me because I play the piano and have a musical background also and enjoy photography. Many people loved his work. 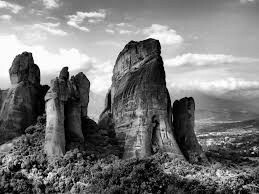 He is the most famous landscape photographer of all time.